Pontypool RFC is pleased to announce that the club has appointed Ben Parry as its captain for the 2014/2015 season. 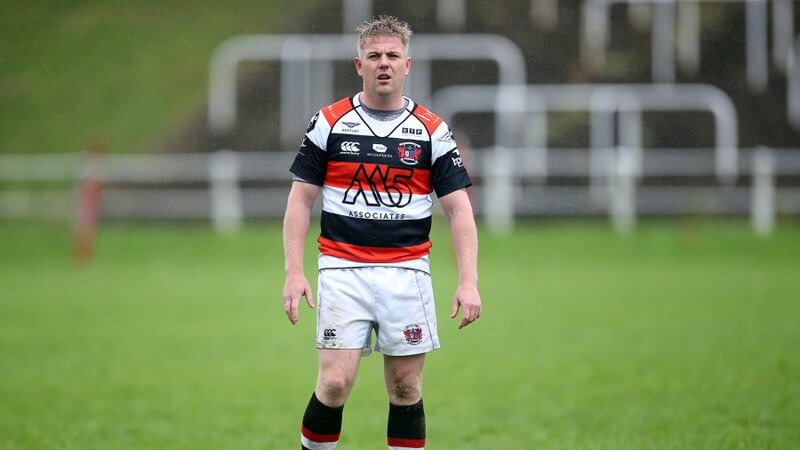 Parry, 26, assumes the role of captain as a veteran, having joined Pooler in 2012. He has delivered tremendous commitment and leadership, which was demonstrated when he captained the squad on numerous occasions last season. On his appointment, Parry commented: “I would like to thank Pontypool RFC for this opportunity. I am a proud Pontypool man and this club means so much to me. “I have grown up watching the club and have been so proud to play for them over the years. To captain Pontypool RFC is a real honour and I am really looking forward to the new season." 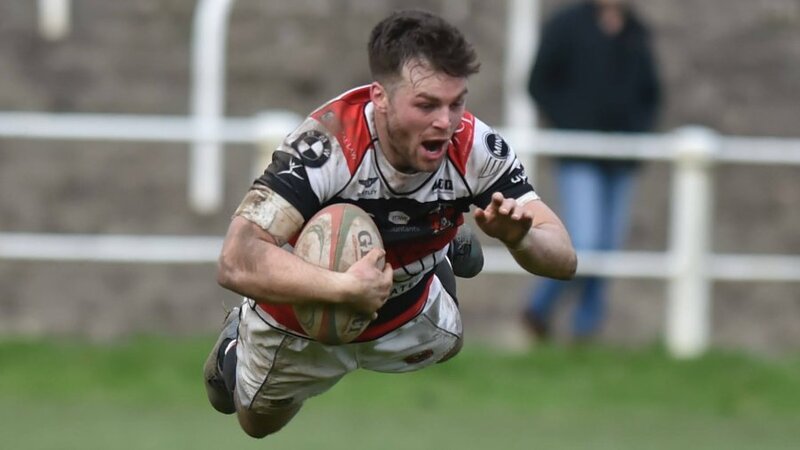 Pontypool RFC Director of Rugby, Alun Carter, said: “I am delighted for Ben. This means a lot to him and he will carry the responsibility of being captain with great pride and honour, both on and off the field. 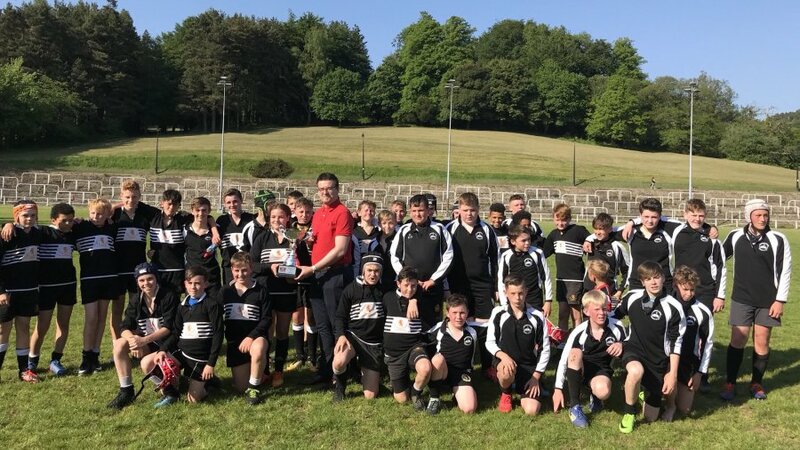 “Off the field he has been at the heart of a strong Pontypool squad contingent that is leading the club’s fitness standards at Will Power Gymnasium. On the field he leads by action and commands high respect from his fellow players. 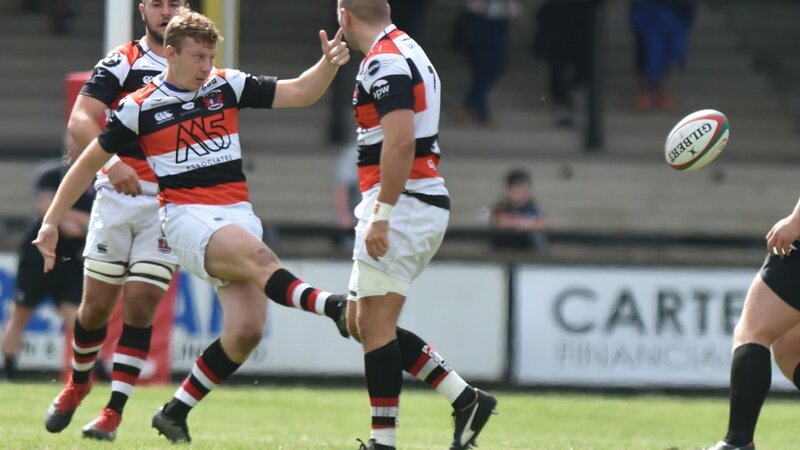 Parry enters his new role following two successful seasons of captaincy from Luke Dyckhoff, who played a significant role in Pooler achieving a fourth place finish in the Swalec Championship last season. 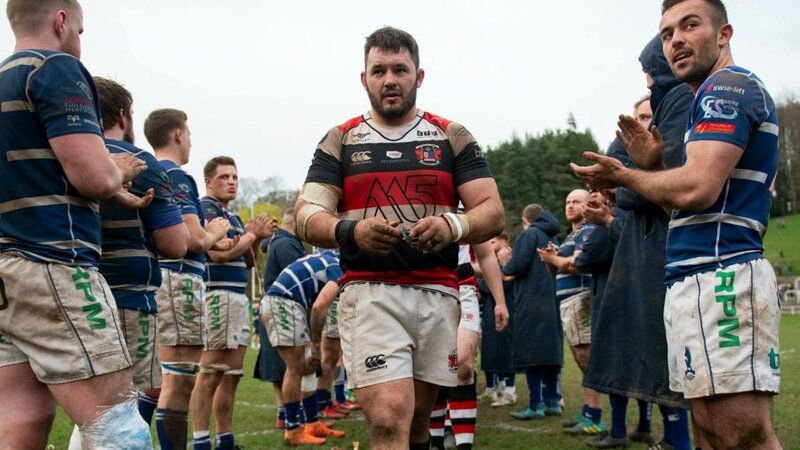 “It has been an honour and a privilege to captain Pontypool RFC for the past two years and it is something that will be in my heart forever,” said Dyckhoff. “Although times were very tough initially, I am extremely proud of what the team has achieved and the strength we now have moving forward. “Although I am of course hugely disappointed, I understand the reasons for the change in captaincy and will fully support Ben and the team in any way possible. 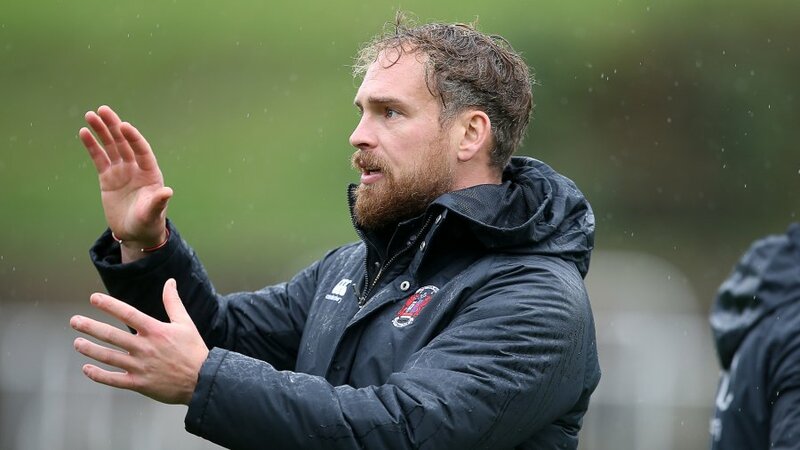 On the contributions of Dyckhoff to Pontypool RFC, Carter said: “Everybody at the club is grateful for what Luke has achieved during his time as captain.